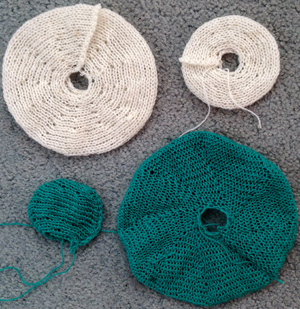 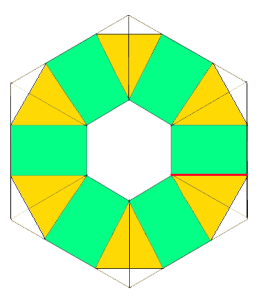 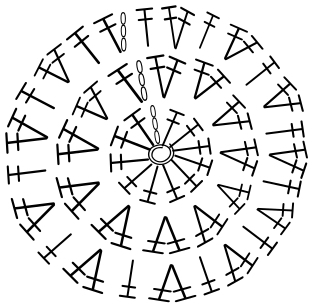 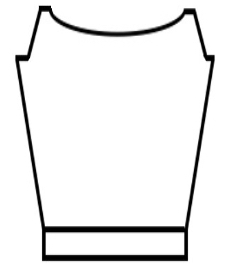 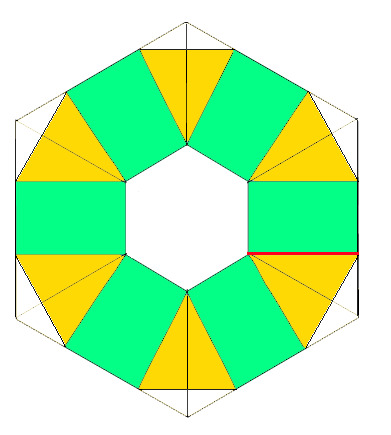 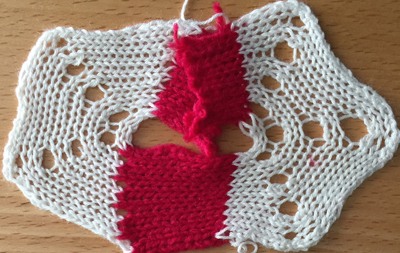 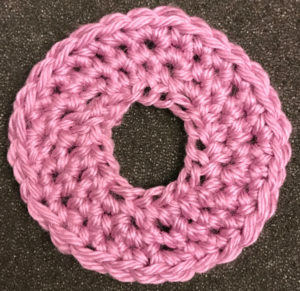 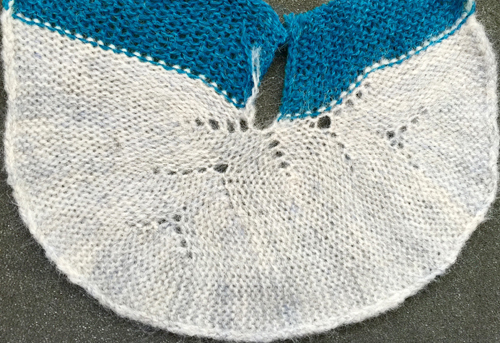 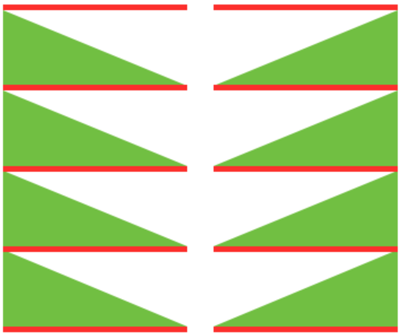 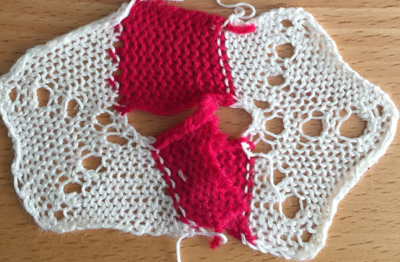 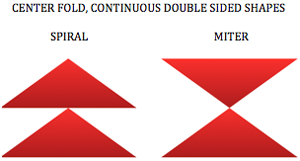 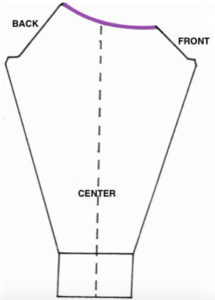 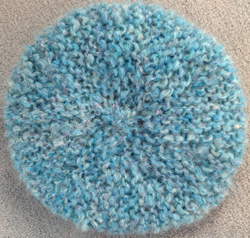 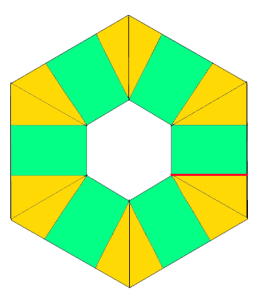 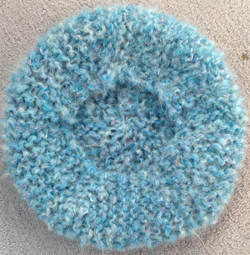 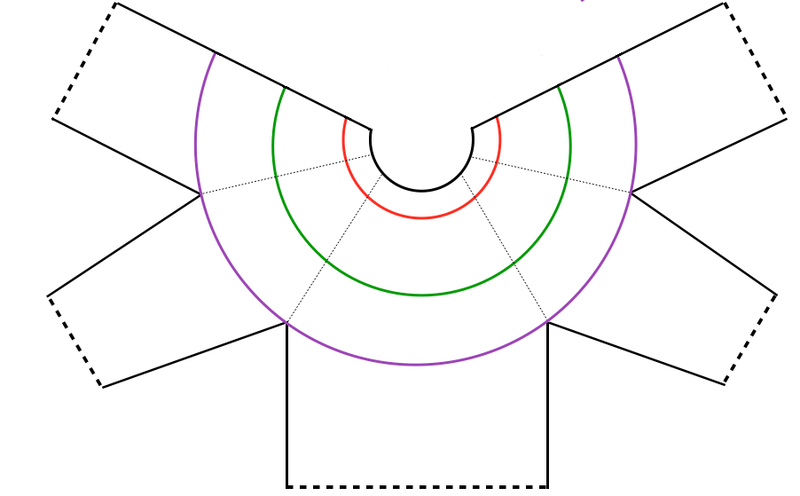 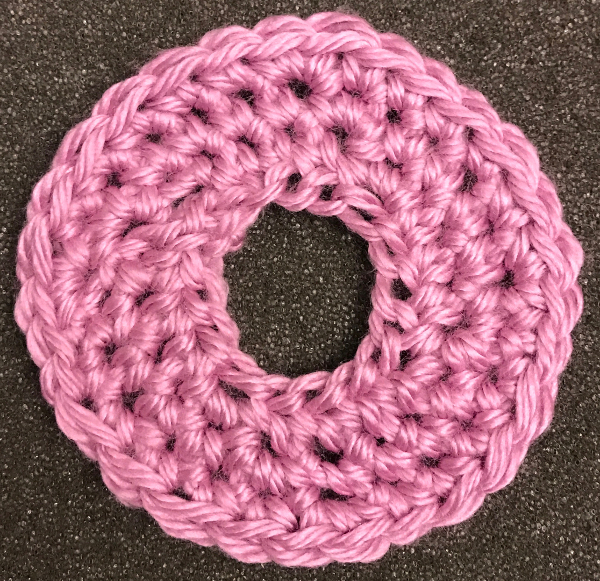 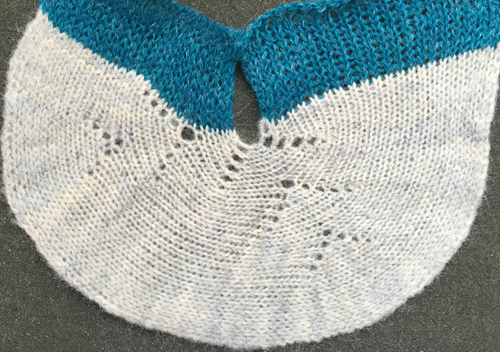 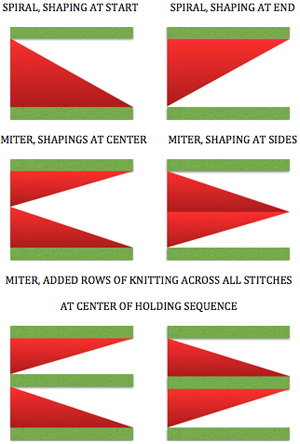 A spiral gore is the first or second half of a miter gore, conversely a miter gore has 2 consecutive spiral gores, knit in mirror image. 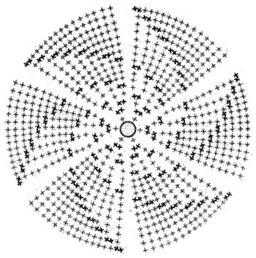 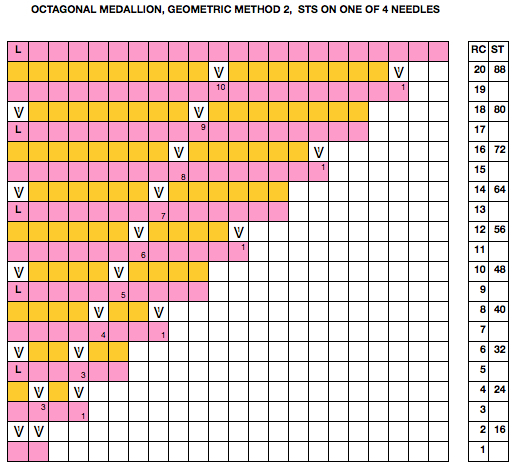 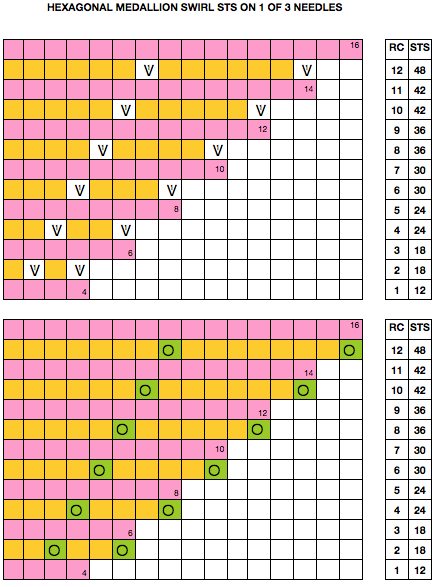 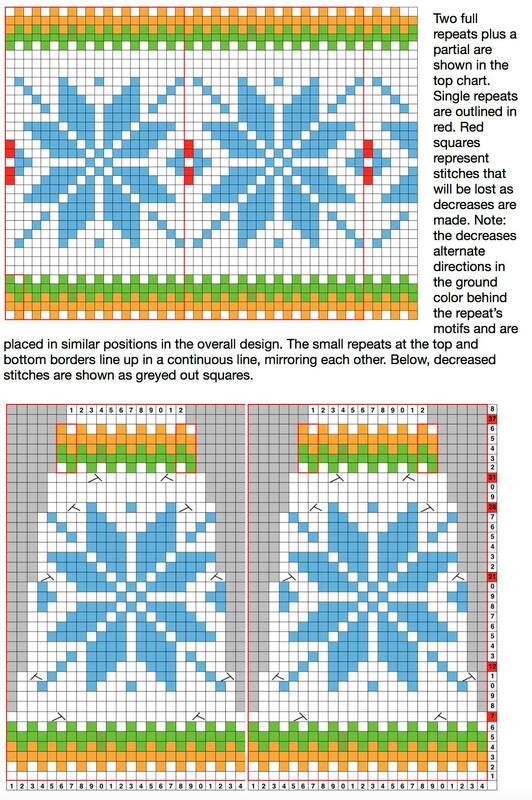 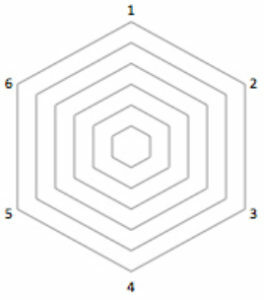 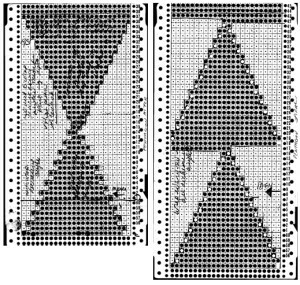 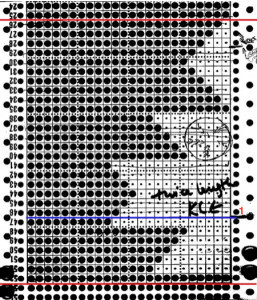 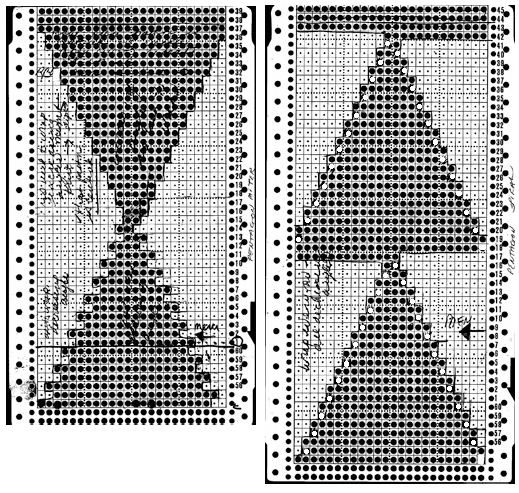 Even in my earliest days as a hand knitter, I liked charting out my sweater shapes ie sleeves, necklines, etc on graph paper and tracking my place by marking appropriate row or every other row on the charted image. 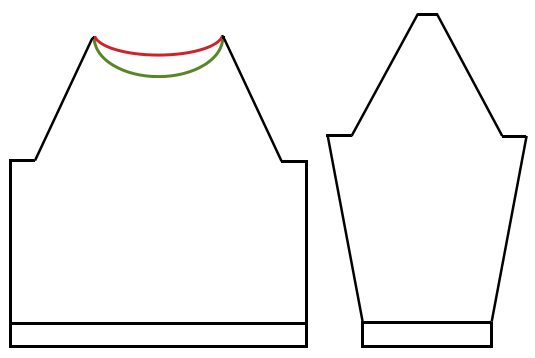 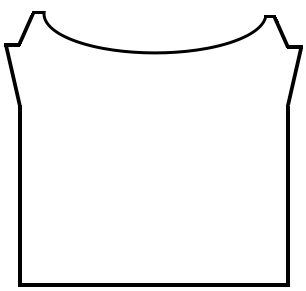 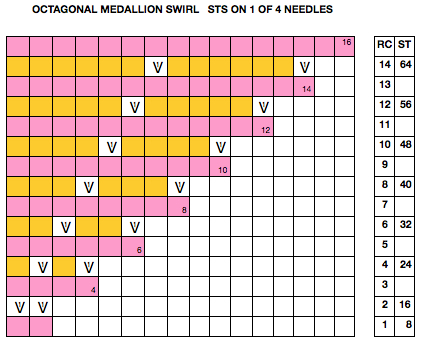 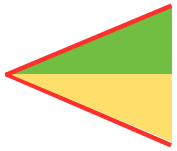 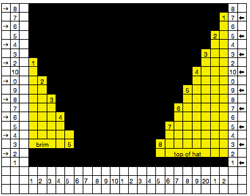 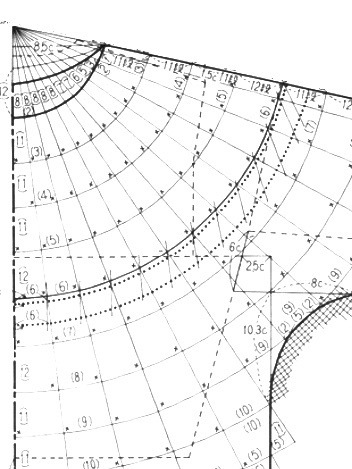 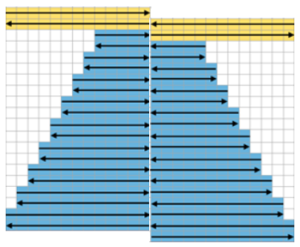 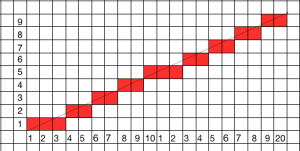 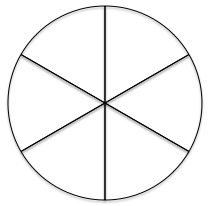 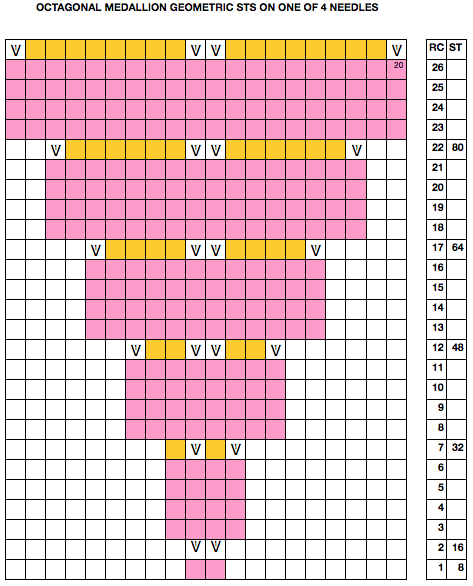 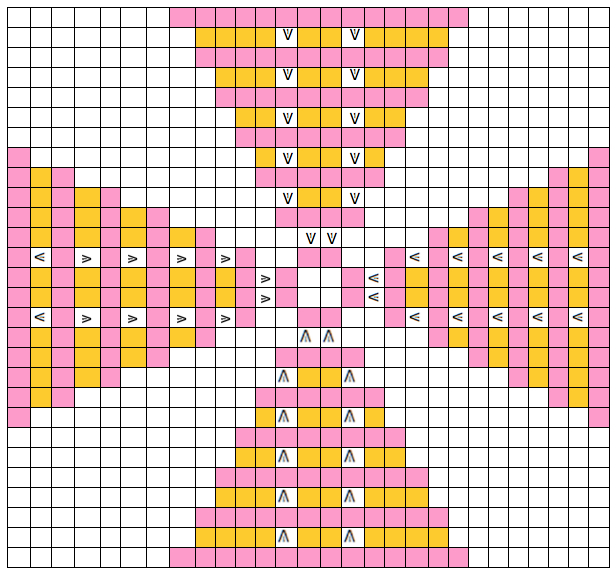 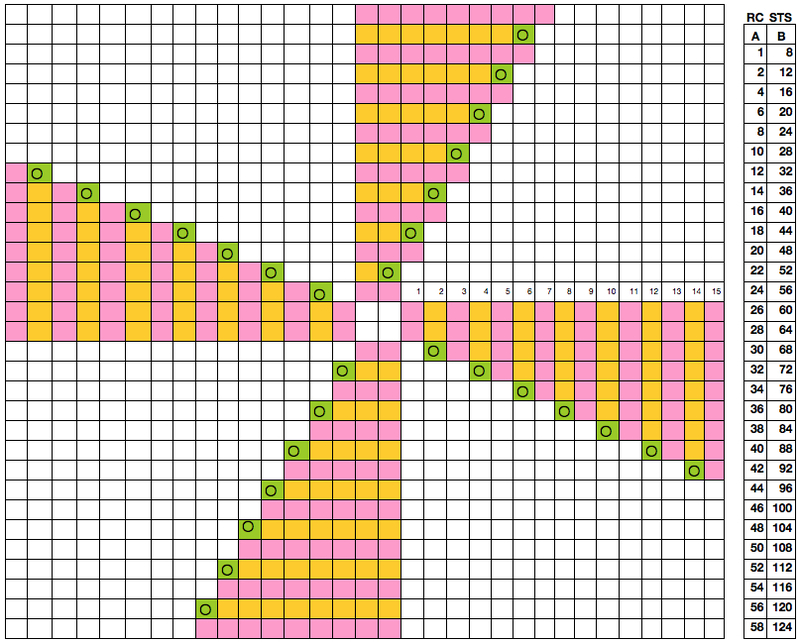 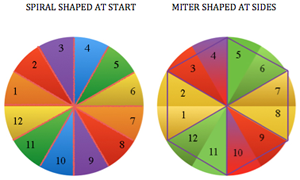 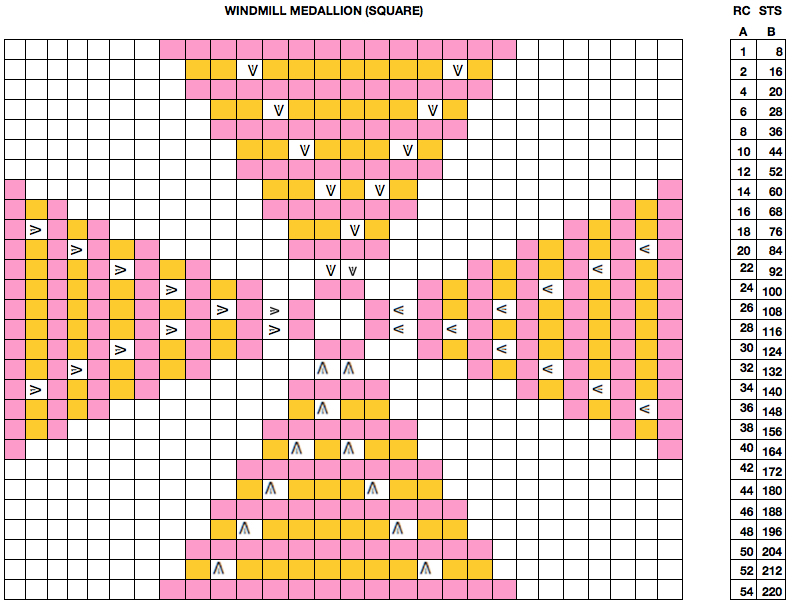 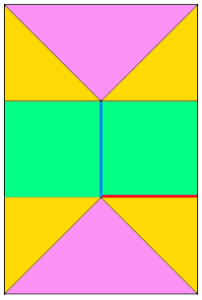 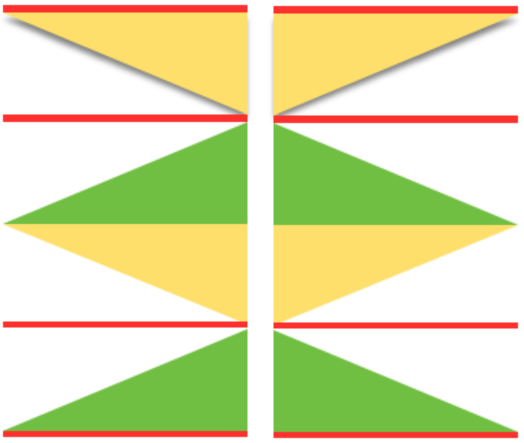 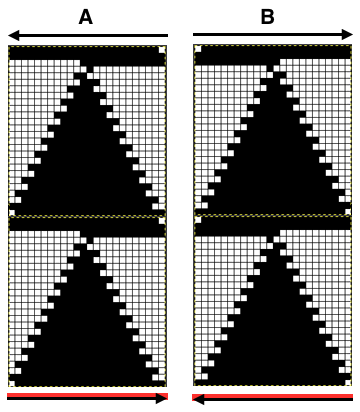 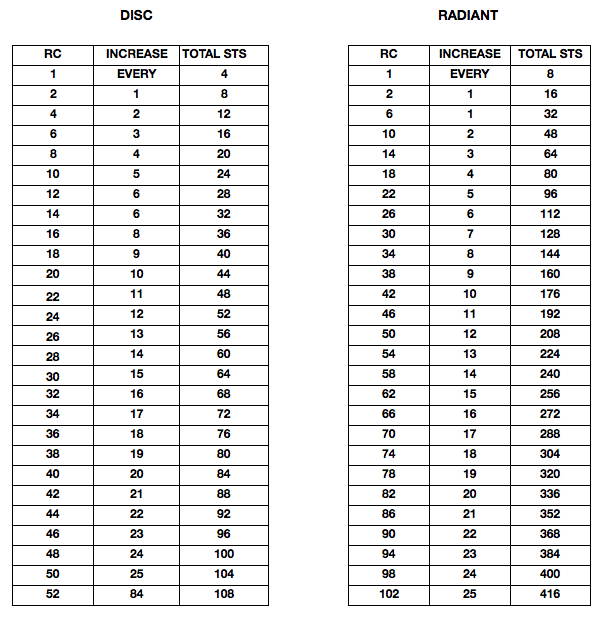 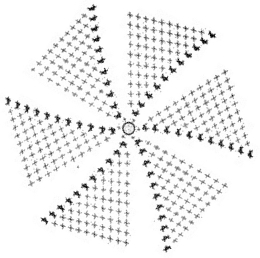 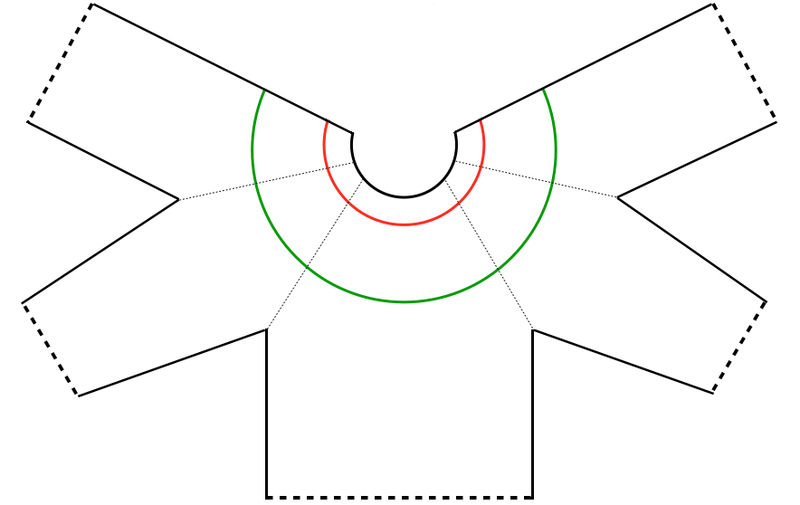 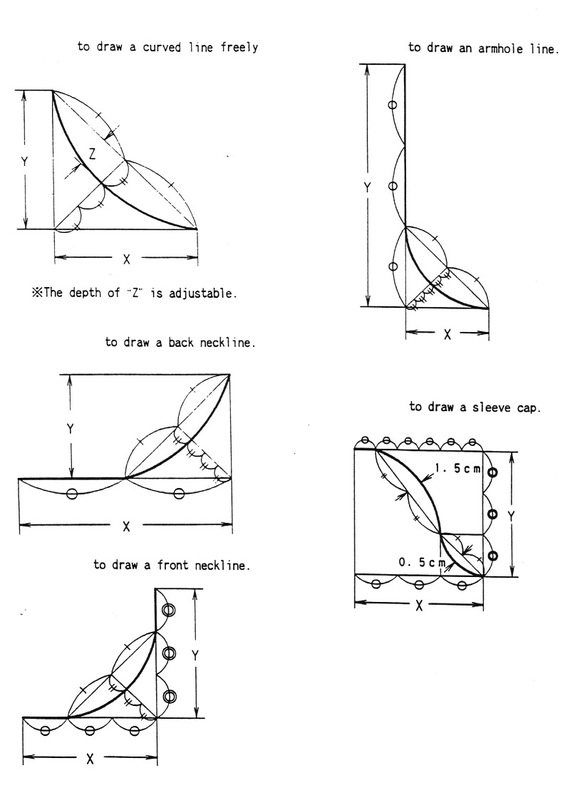 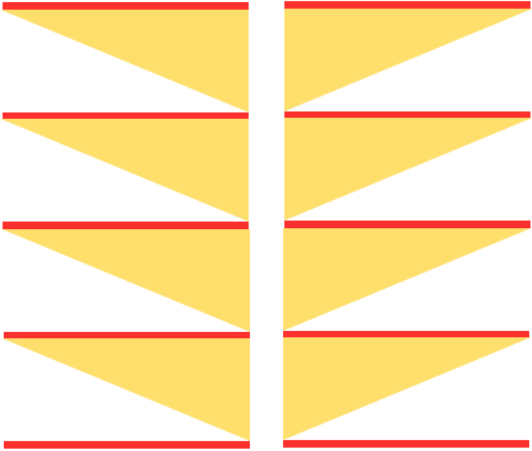 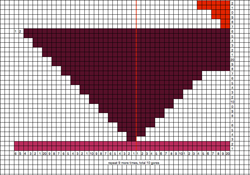 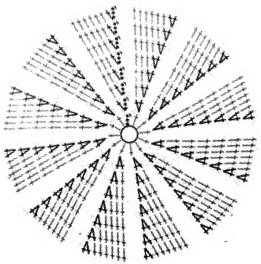 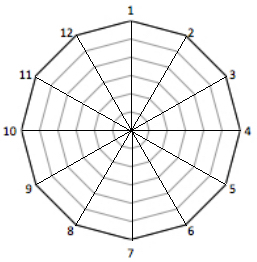 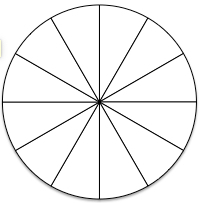 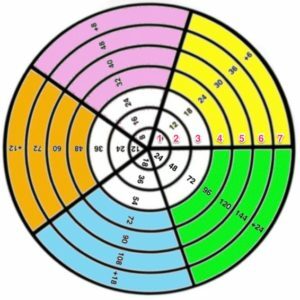 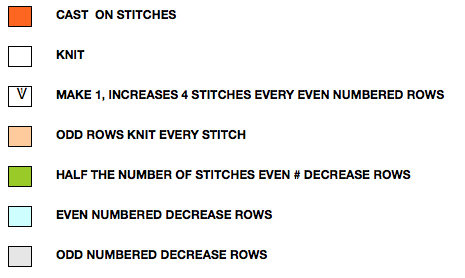 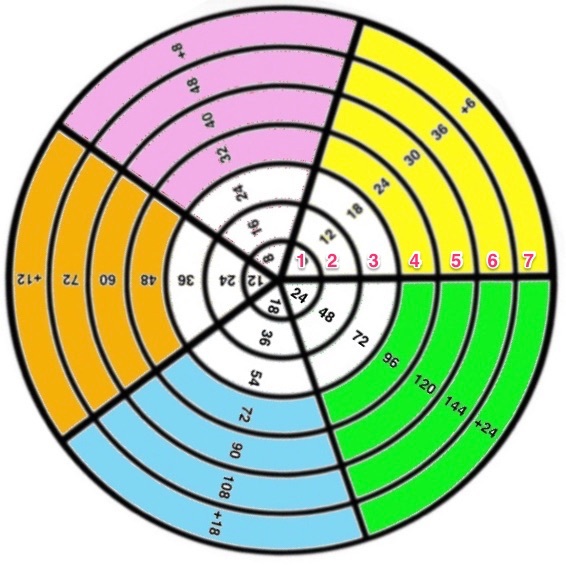 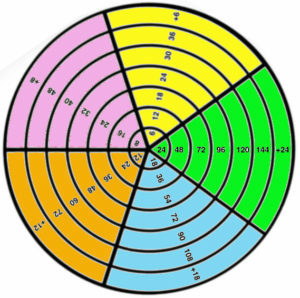 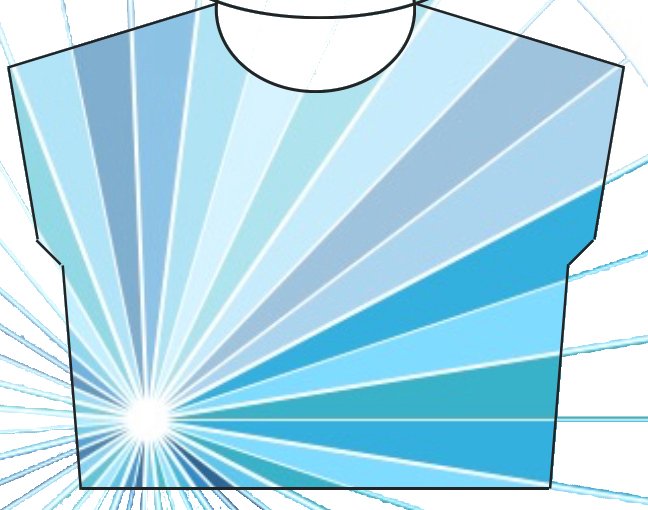 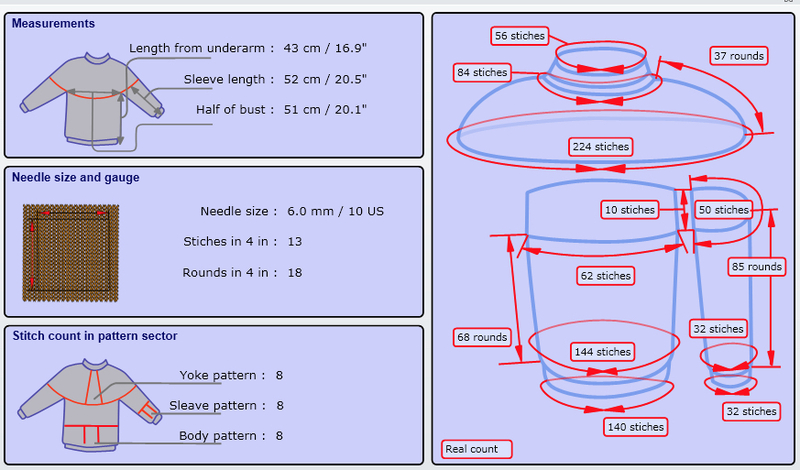 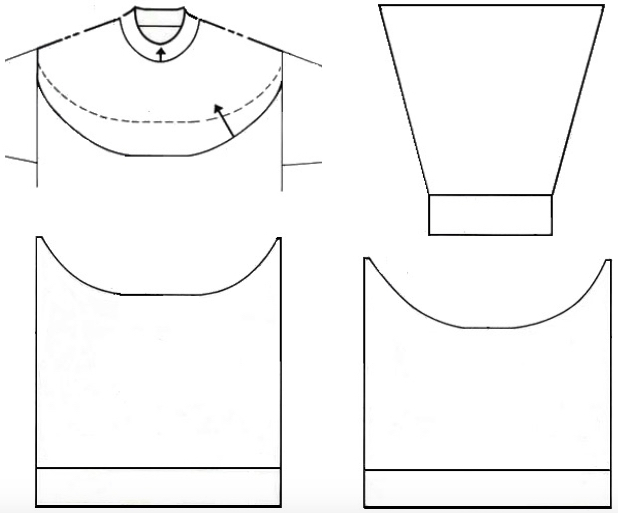 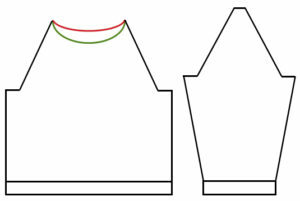 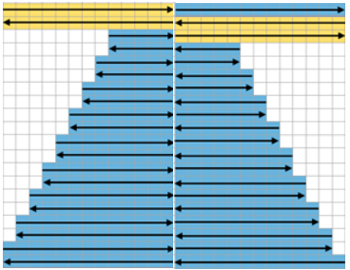 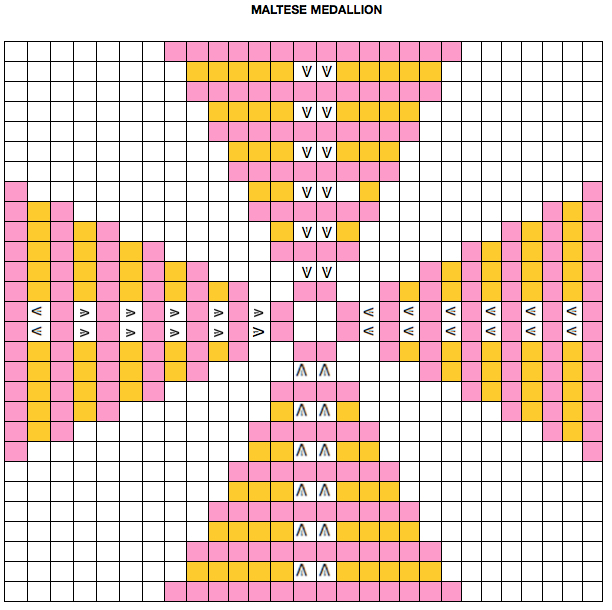 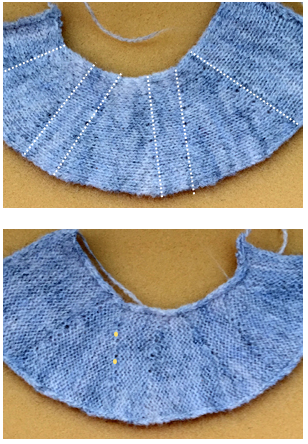 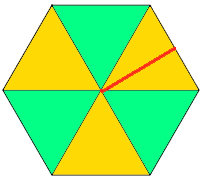 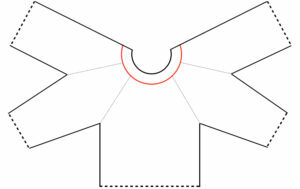 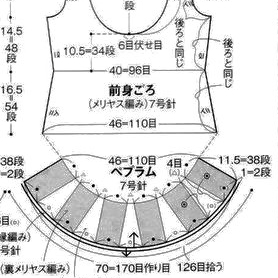 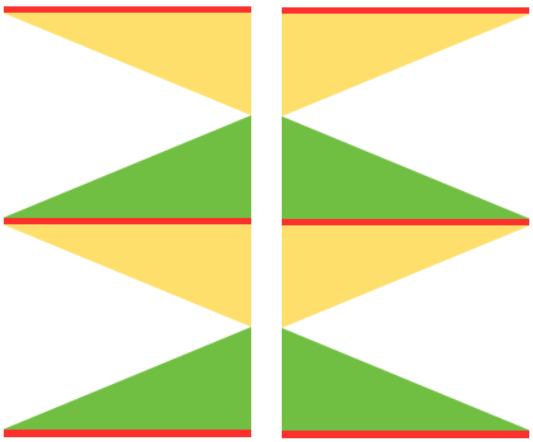 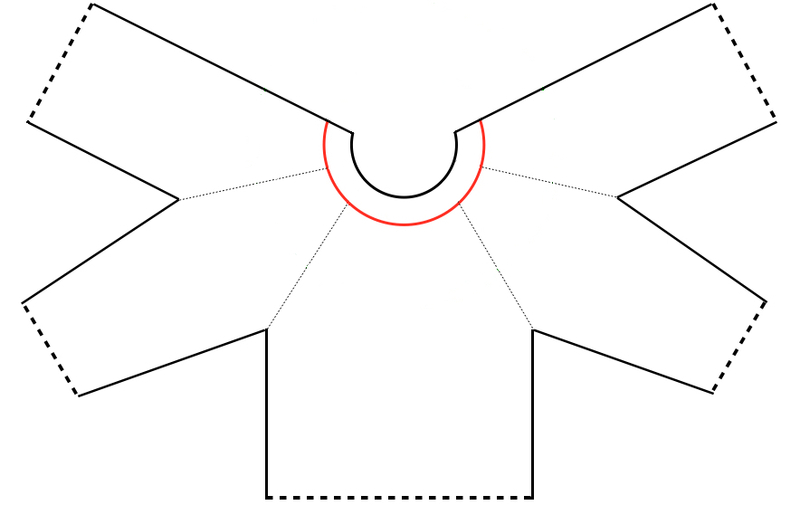 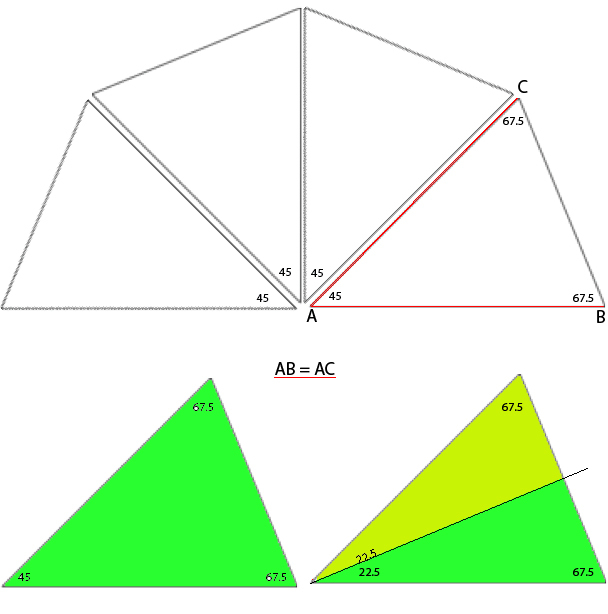 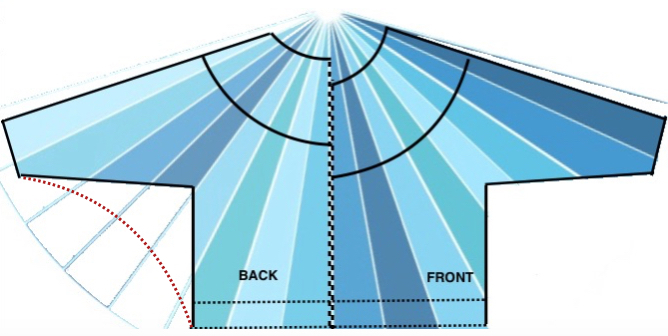 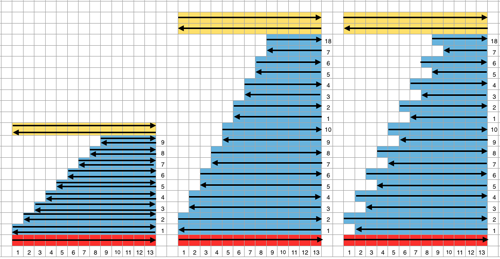 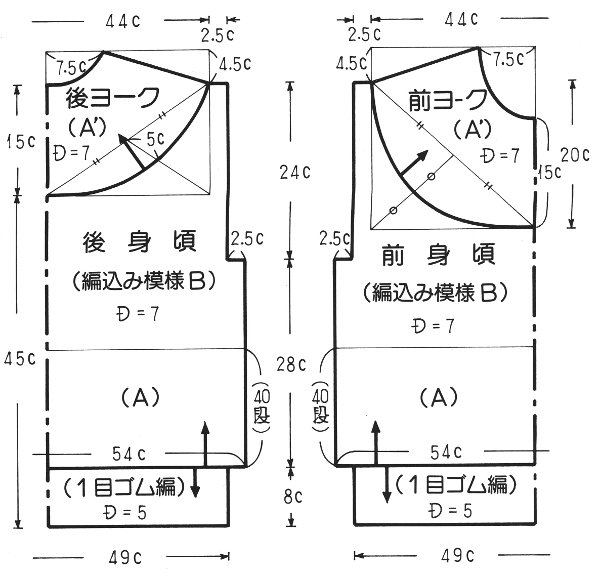 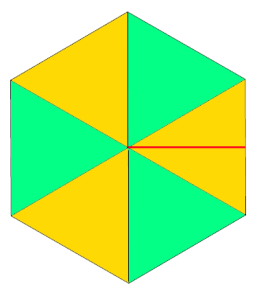 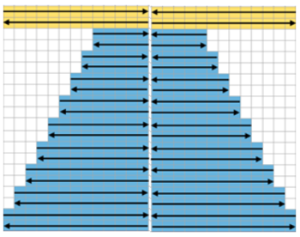 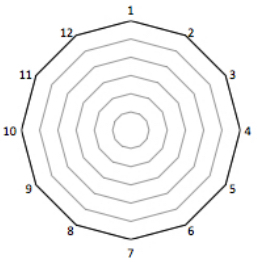 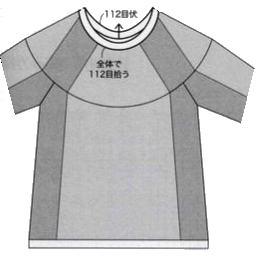 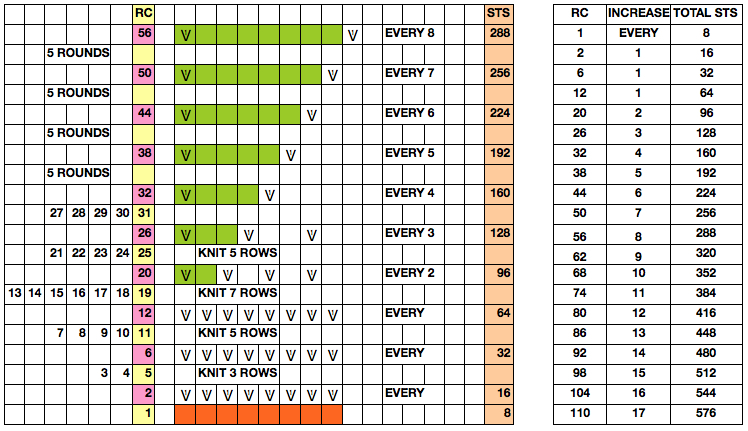 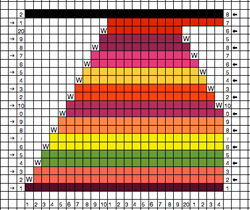 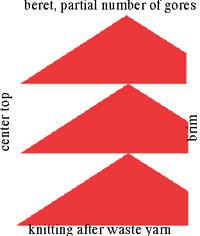 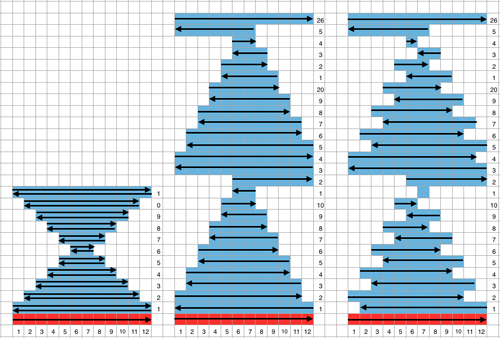 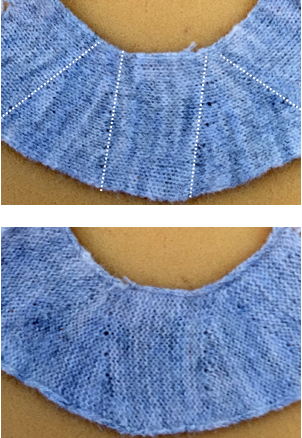 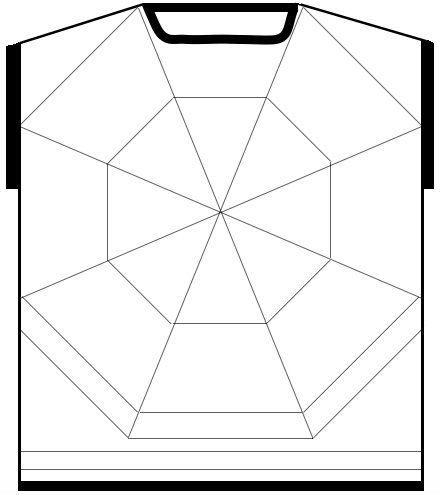 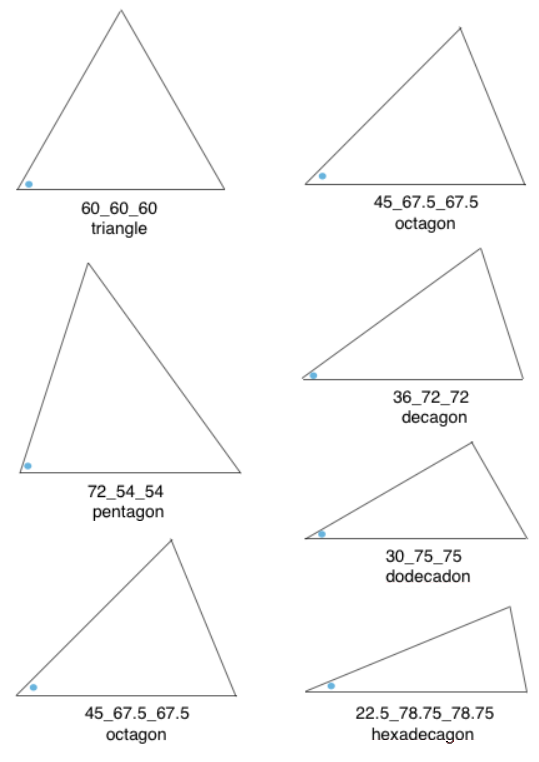 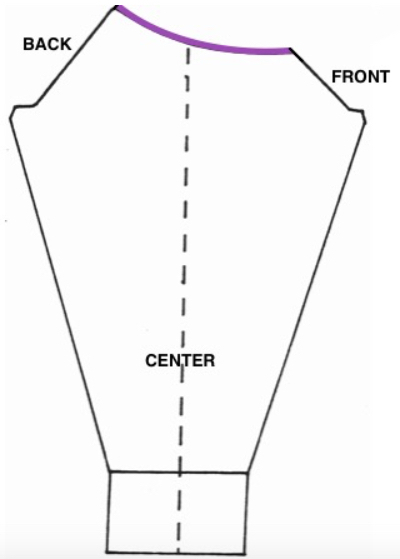 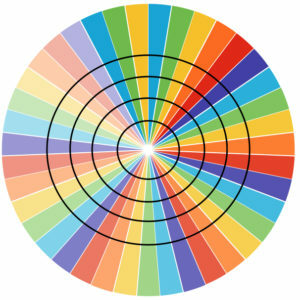 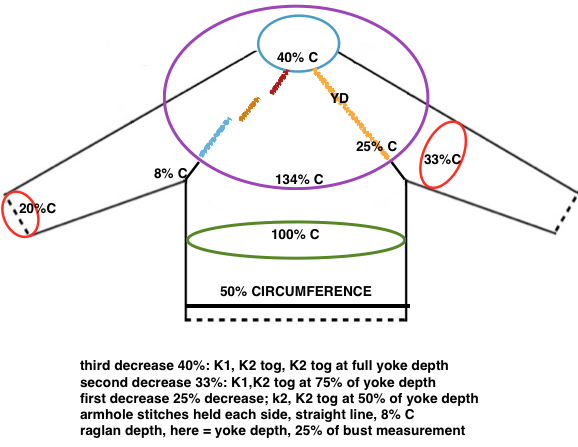 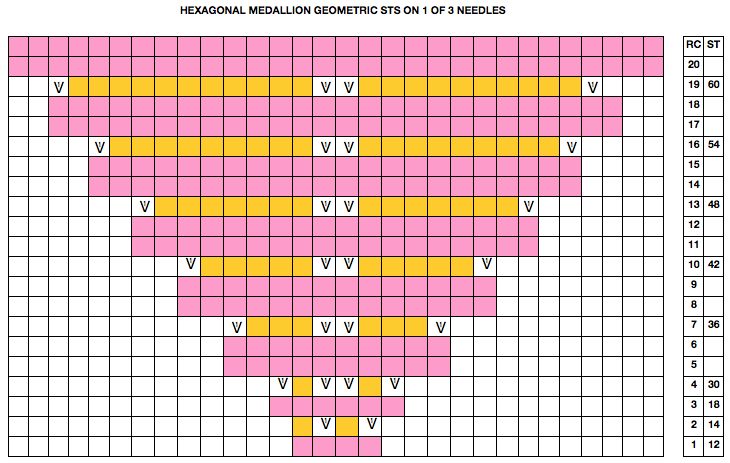 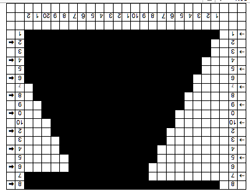 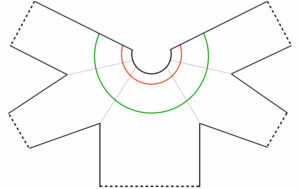 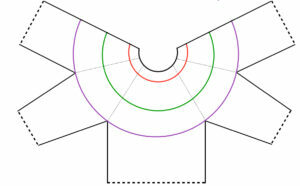 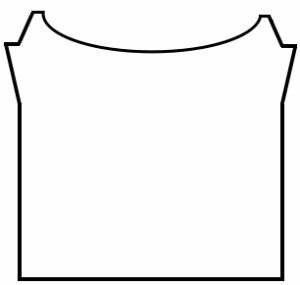 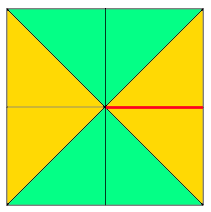 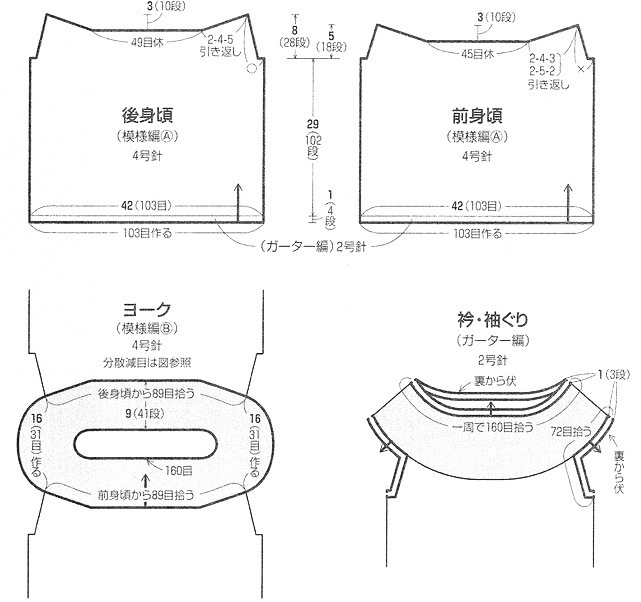 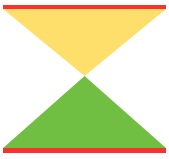 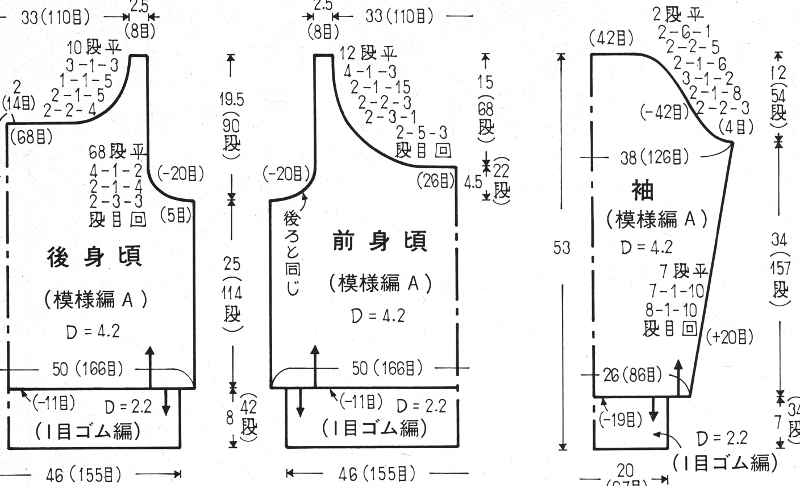 Many of the formulas for charting math in garment shaping may be emulated by drawing a line on chart where each square represents a stitch and a row, connecting points, and filling in squares. 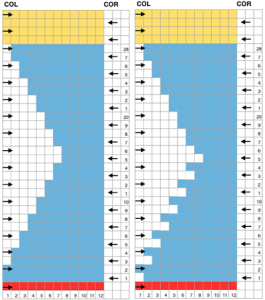 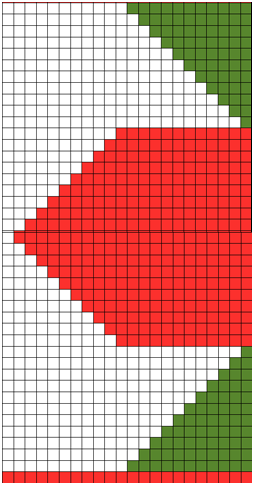 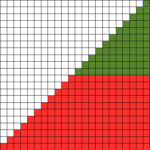 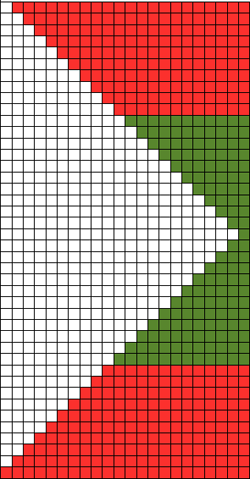 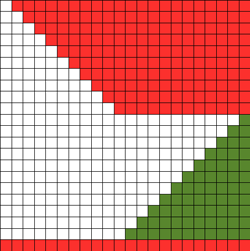 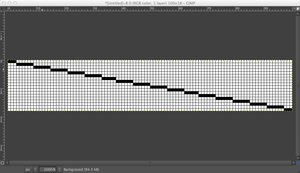 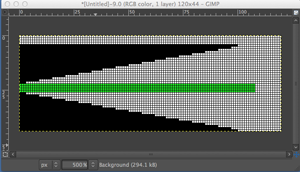 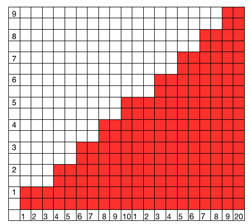 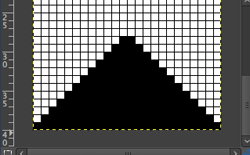 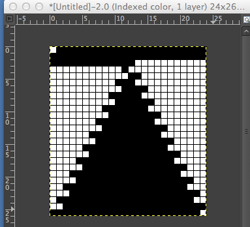 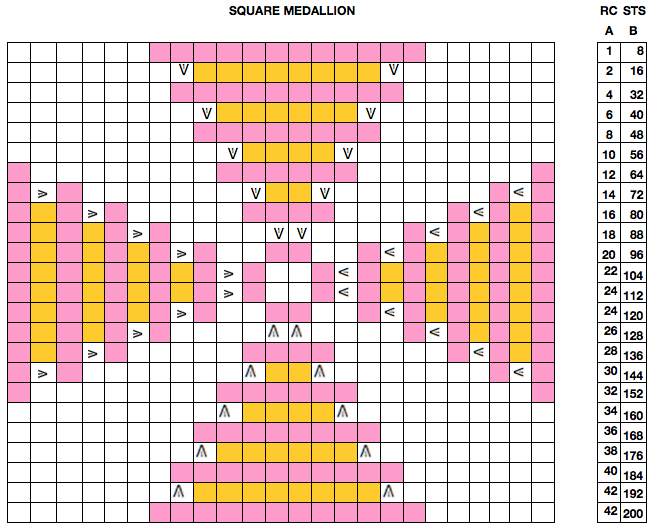 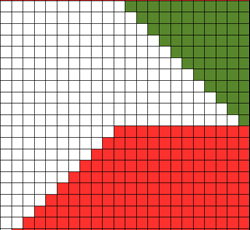 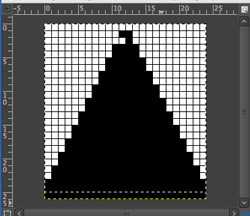 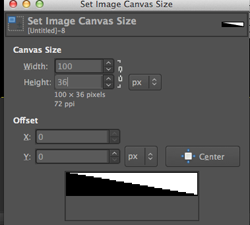 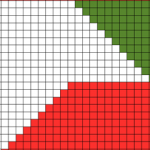 Averaging out grid shifts is also the guideline to increasing and decreasing for shaping on pixel charts. 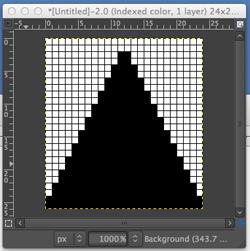 Though this may be a bit of egg before the chicken, I got sidetracked playing with software yet again. 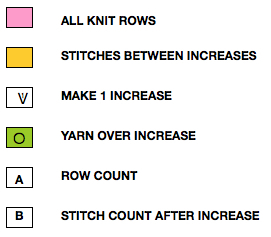 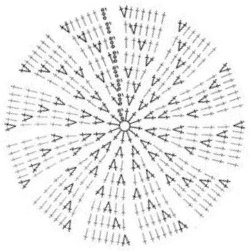 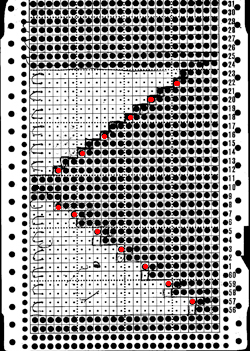 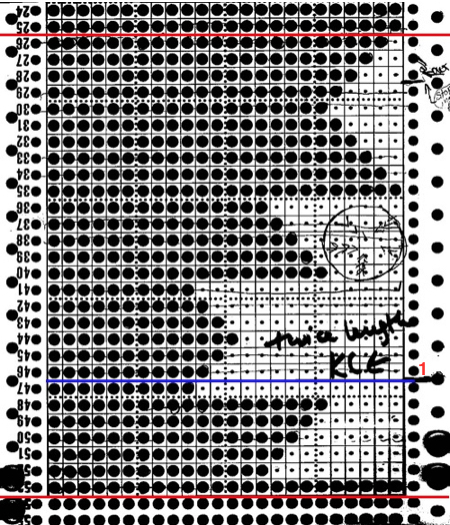 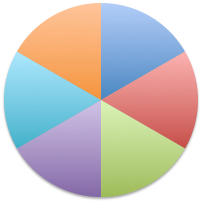 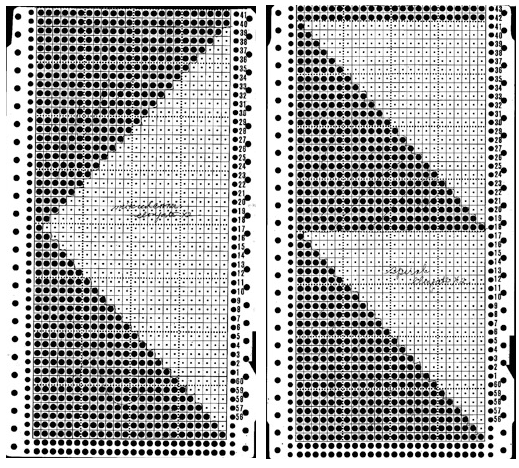 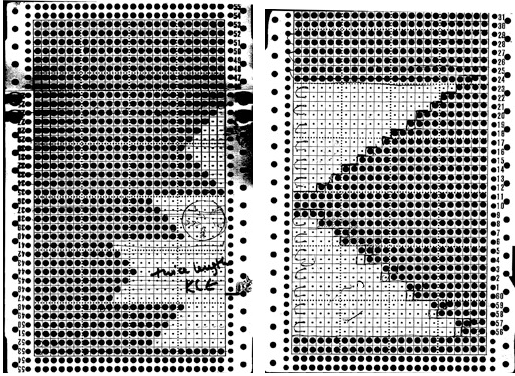 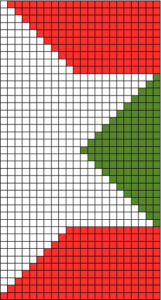 save in image in format for downloading to machines via cable and knitting using slip stitch setting, or export or screen grab for printing and knitting from chart visually as hand technique. 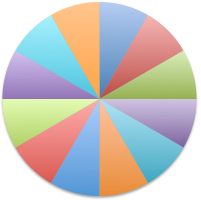 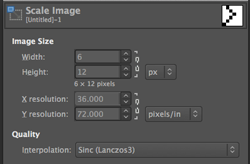 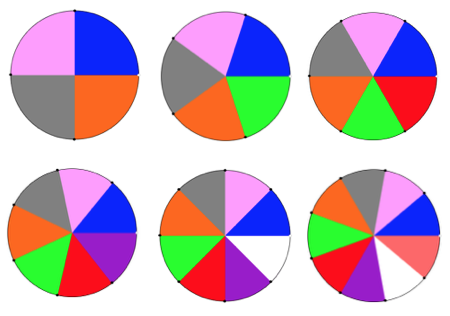 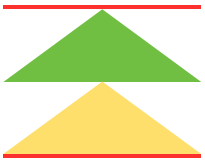 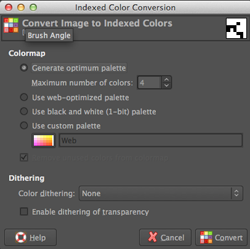 If printing images colored cues may be added for carriage/lock setting or color changes, etc. 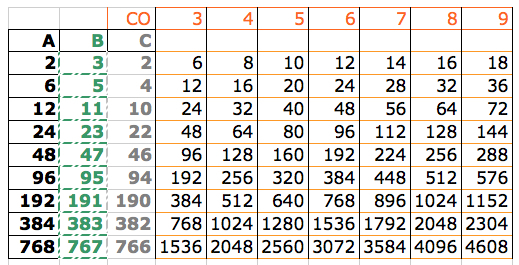 the question: what about numbers and excel?